• The deadline for entering the Nebraska State Championships is approaching quickly…so sign up today! 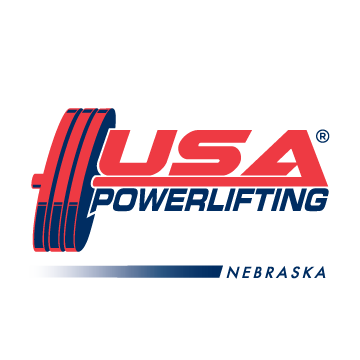 • If you want to submit a bid for the 2019 Nebraska State Championships, let me know so arrangements can be made for a vote. • There will be a short meeting immediately after the contest.  If you wish to discuss anything regarding USA Powerlifting-Nebraska, let me know so that it can be added to the agenda…thank you. • COMING SOON: Two meets, once the sanctions are approved, will be announced for June and August. Also, very pleased to announce that a Coaching Certification Course, will be announced soon. Being held in the Event Center at Midland University, Fremont Nebraska. Facebook Page for the Nebraska State Championships: Rosters, flights, and updated information will be posted here. This event is open to all collegiate athletes.